Anna Hopfensberger, originally from Munich, Germany, is a contemporary artist whose work is extremely multifaceted, were segment lines are blended and innovative. 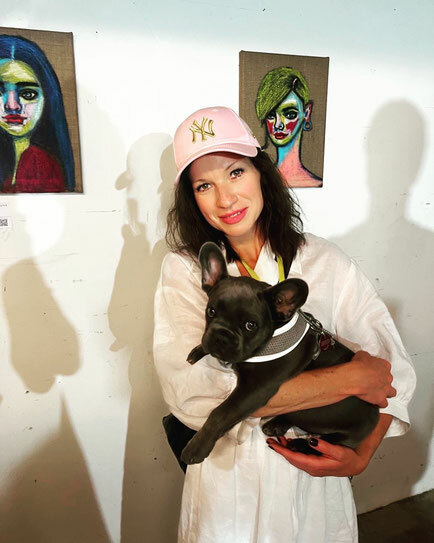 Her narrative is fluent, critical, thought-provoking and provocative, a tribute to various political and social aspects.Hopfensberger's pieces present themselves as a free and stripped-down work, where she presents her characters with projection and life in the movement of the brushes. The artist, has her own language, even if the characters are inanimate, the painting reveals itself as alive with the human nature revealed in the harmony of the expressions, colors and firm traits. 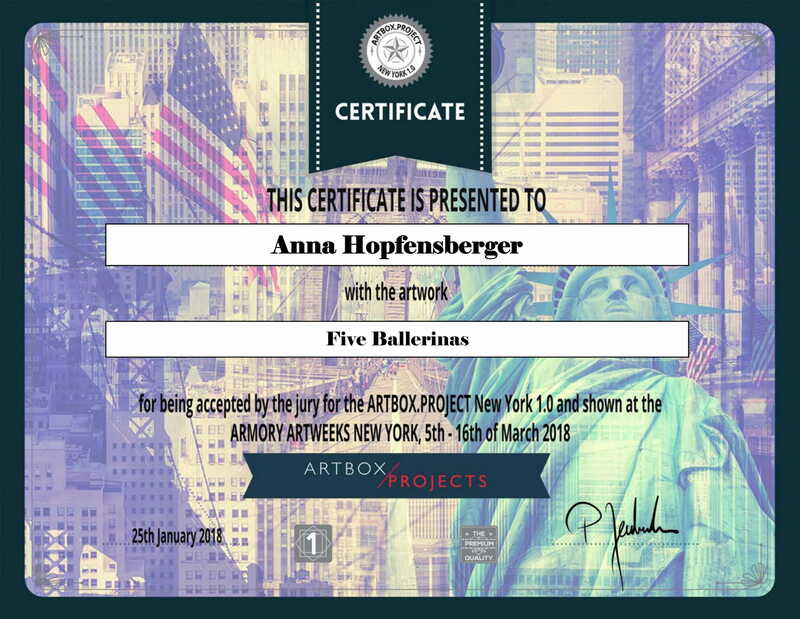 Hopfensberger established her trademark in a personalized way revealing beauty by breaking the paradigms of fine art and extolling the beautiful. A combination of figurative, cartoon and pop art with memories of Fauvism. Hopfensberger is a master of the autonomous stroke expressions, colors, and symbols as evocative as its concept. The canvas is curled by a firm texture permeated by visions that the artist executes, when witnessing all her experiences in life. During her exploratory trips, Anna donates for humanitarian causes. 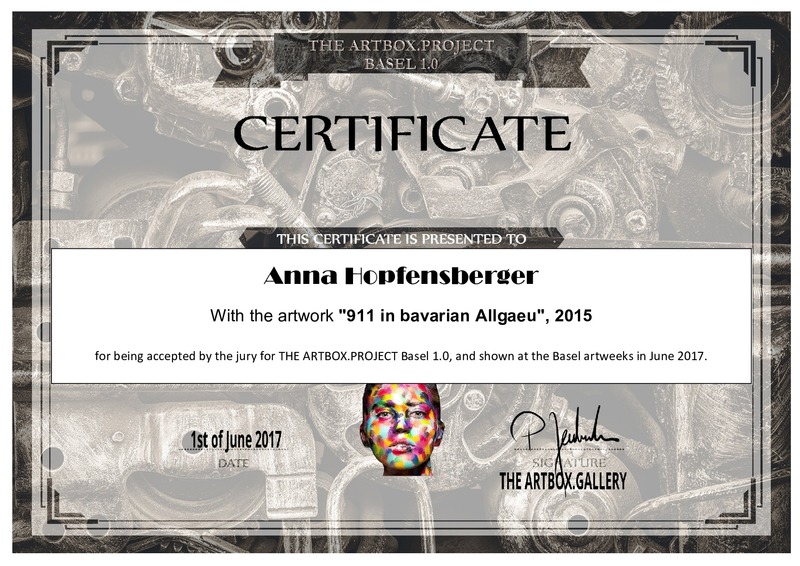 The imagination of Anna Hopfensberger, a natural visionary artist, is incredibly current and speaks with its particular gestures, movements and proven colors.